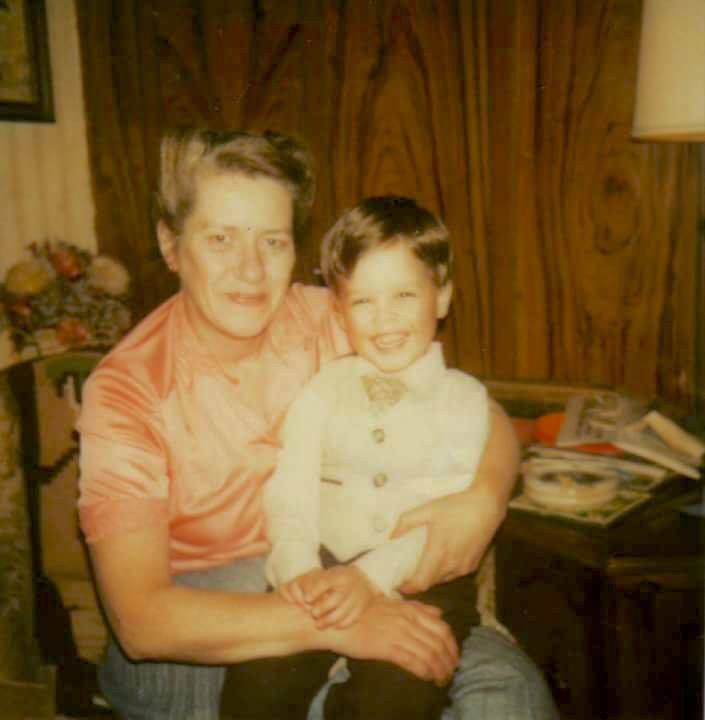 Grandma Cichon died 21 years ago today… I don’t know that I’ve ever had such difficulty wrapping my mind around a length of time. I can hear her laugh and her telling us, “tootle-oo,” but never goodbye… it can’t have been that long. But more and more, I hear her laugh in mine, and feel the same unbridled joy she did when expressing it. And this post proves that I’ve caught on to what Grandma knew with her salutations- there are no goodbyes when you live in someone’s heart. Like each of my grandparents, she’s so much of who I am. It isn’t possible to be any more grateful. Each of them so full of love, and each so different and different in the way their love was shown. The only right thing to do is to continue to turn out and offer up that same love to the world in their honor… especially today, for this beautiful, tough, artsy, survivor mother of 10.